We need to protect our children from unsafe toys. For more than 30 years, MASSPIRG Education Fund has worked hard to identify toys that threaten our children, call on manufacturers and regulators to take important actions, and inform parents and caregivers of the dangers that could be in their homes. Last fall, our researchers made a particularly alarming discovery when we tested fidget spinners for lead: We found two fidget spinners from Target that had up to 300 times the legal limit for lead in children's products. 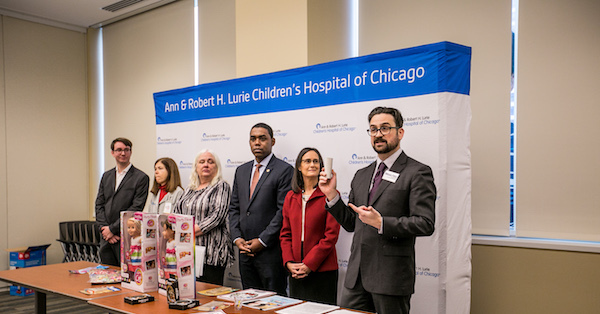 In November, MASSPIRG Education Fund visited Floating Hospital For Children at Tufts Medical Center to release our 32nd annual Trouble In Toyland report. This year, we found that stores nationwide are still offering dangerous and toxic toys and, in some cases, ignoring explicit government safety regulations in the process. In addition to exposing fidget spinners full of lead, the report found inadequately-labeled toys and balloons that pose a choking hazard, and data-collecting toys that may violate children's privacy and other consumer protection laws. We also provided a list of toys that have been recalled over the past year. "Our leaders and consumer watchdogs need to do more to protect our youngest consumers from the hazards of unsafe toys. No child should ever be injured, get sick or die from playing with a dangerous toy," said Dev Gowda, toxics advocate with MASSPIRG Education Fund. In a victory for consumers, the CPSC banned toxic phthalate chemicals in children's products in October. MASSPIRG Education Fund has been calling on the CPSC to ban these phthalates for several years and applauds the CPSC for its new rule. Visit www.toysafetytips.org to read our full Trouble In Toyland report. A report released by MASSPIRG Education Fund in September found CarMax — the nation's largest used car retailer — has more than doubled the percentage of dangerous, defective cars for sale to consumers. 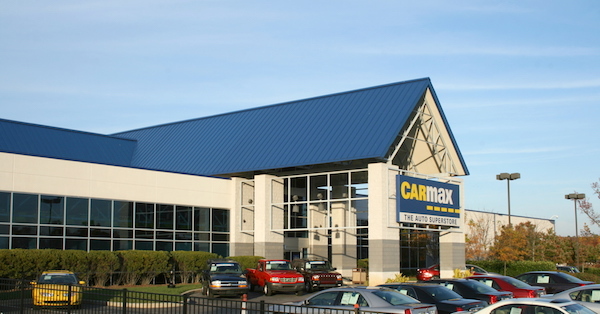 "Over the last two years, CarMax has expanded across the state," said Deirdre Cummings, consumer program director for MASSPIRG Education Fund. "Meanwhile, our survey found one in four of their cars for sale is unsafe. No one should have to gamble with their safety or the safety of those who share the roadways." The report and its recommendations were based on a survey of nearly 1,700 vehicles for sale at eight CarMax locations — including four in Massachusetts. Researches found all eight locations were selling numerous vehicles recalled for safety reasons that had yet to be repaired. Six years ago, MASSPIRG helped create the Consumer Financial Protection Bureau to make sure banks and financial companies treat us fairly and play by the rules. Since then, the bureau has returned nearly $12 billion to ripped-off consumers. Making mass transit reliable should be a priority, so the metrics that track reliability need to be accurate. This fall, MASSPIRG Education Fund found the MBTA's "Wait Time Reliability" metric only measures the amount of time riders wait for trains to enter the station — it doesn't account for on-time performance, in-route service disruptions or overcrowding. "It's as if the Patriots were defining their season's success based only on the number of points they scored, and not on wins and losses," said MASSPIRG Education Fund Staff Attorney Matt Casale. "For the most part, riders just want to know how long it's going to take them to get somewhere, when their train is coming, and if there are any problems along the route." 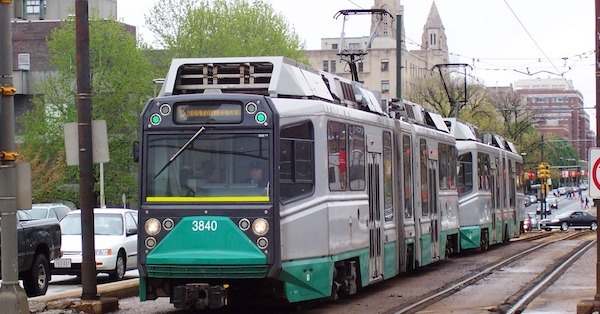 In our report, titled "How Reliable Is The T?," we recommended the MBTA take a more comprehensive approach to measuring reliability that would result in statistics that better measures things riders care about.